In Downtown Living.  The Standard in Cleveland, OH is NOW LEASING, with immediate occupancy available! 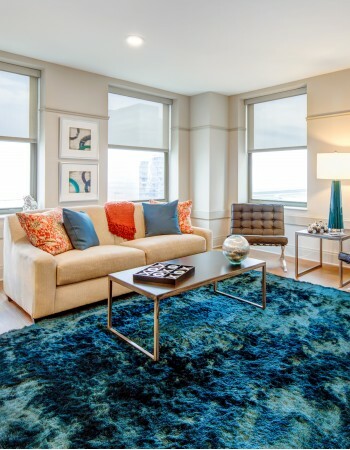 Take your standard of living to the next level with luxury Cleveland apartment homes that offer everything you deserve and more. Professionally managed and offering a variety of community and in-home amenities, The Standard is more than just a place to live; it's a place you can truly call home. The Standard re-imagines typical apartment living with the perfect blend of style and convenience. Our elegant one- and two-bedroom homes are set in a well-preserved 1920s-era building so you can enjoy all of the charm of historical details without sacrificing modern refinements and tech-savvy touches. Open-concept layouts offer up to 1469 square feet of optimized living space and feature everything you need to feel at home. From gourmet kitchens to luxury amenities, The Standard offers a living experience unlike any other. Take full advantage of conveniences like in-suite laundry, keyless fob entry, and USB outlets meaning you can stress a little less and live a little more. Get comfortable in a home designed for you in the heart of Cleveland. Luxury awaits at The Standard, where you can experience unparalleled amenities just steps from your front door. Our professionally managed community gives you all the perks of an online Resident Portal, and exceptional features like 24-hour valet parking and an indoor dog park and dog wash set our community apart from the competition. Find the lifestyle you are looking for at our Cleveland apartments. The Gateway District never looked so good. The Standard puts you in the heart of the city so you can have it all close to home. Our Cleveland apartments give you easy access to shopping, dining, entertainment, and more! Explore everything from waterfront development to the Playhouse, one of the nation's largest performing arts centers and Cleveland's entertainment hub. The Standard is also just minutes from Highway 2 and public transportation for your traveling and commuting convenience. Live life to the fullest in the heart of the city at our Cleveland community. If you would like to learn more about life at The Standard, take time to check out our photo gallery. You can also view our pet policy to learn about our breed restrictions and other requirements. Don't forget to schedule a tour today to discover all that The Standard has to offer you. You've found the lifestyle you've been looking for.